Alderman Cain & Neill represents many of the cities, counties and other governmental organizations in Deep East Texas. Our diversified practice includes employment issues, discrimination, sexual harassment, and representation of police and sheriff’s departments on a wide range of complex matters, including class actions. The firm is well suited to navigate through the various needs of governmental entities now and for the future, as statutes and regulations change. • Governmental Needs – Our expertise allows us to deal with a wide array of needs of counties, cities, police and other law enforcement entities. The firm has also handled constitutional matters successfully for our clients including —-. Additionally, the firm represents governmental entities and actors in numerous other employment and law enforcement matters involving police officers, sheriffs, city and county officials, and officials of companies with contracts with governmental entities. • Complex Matters – On multiple occasions the firm has represented governmental clients in both employment discrimination and constitutional case contexts in class actions and multi-party lawsuits. We are well versed on statutes and other actions with regard to governmental entities, including the monitoring of pending bills that may affect such entities through our extensive contacts in Austin, our legal representatives, and the many services available for specialized information nationwide. • Efficient Service – The Firm’s team approach allows our governmental entity team to pull from a wide range of sources. Robert Cain, who is board certified in civil appellate law by the Texas Board of Legal Specialization, has worked with our governmental entity team on numerous governmental entity appeals. 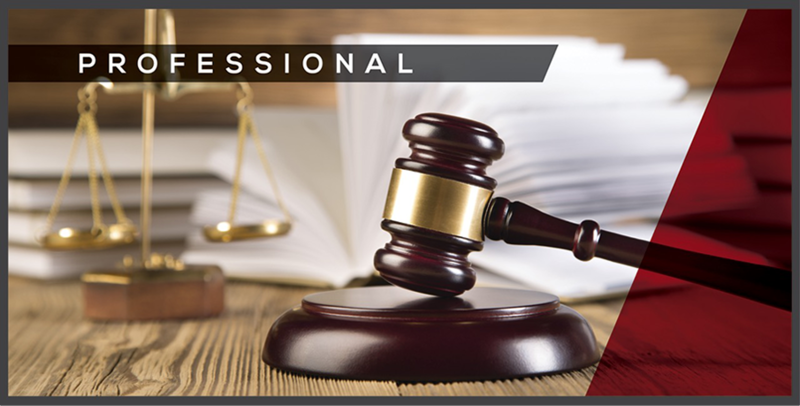 Our speed in initially analyzing and reporting each case yields results which keep clients returning for our experienced representation. • Dispositive Issues in Governmental Cases – Often in representing governmental entities we find that the quickest solution involves asserting legal dispositive motions at an early stage to give time for individual officials to determine the appropriateness of interlocutory appeal. Many cases can be dismissed, at least in part, at an early stage in the cases. 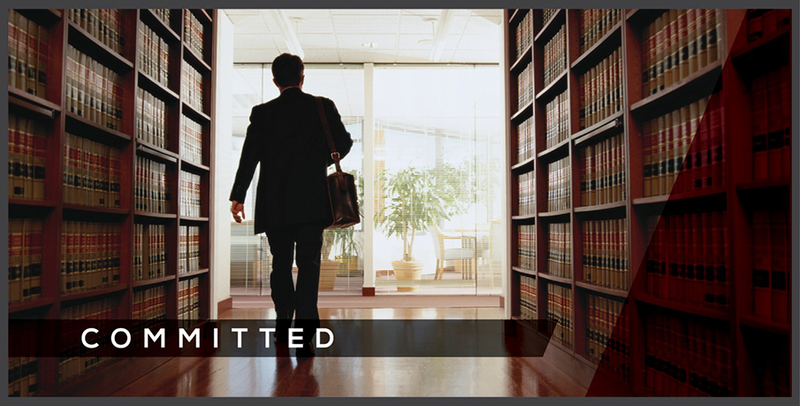 Through our long practice before state and federal courts, the firm name on a pleading means a strong professionalism which is recognized in the federal courts of the Eastern District of Texas and in state courts of East Texas. This recognition and these relationships are crucial to the good record of the firm in having early dispositive motions granted for our governmental entity clients. • Consulting Matters – A number of our clients ask us to advise them on single issues in the employment personnel issue context, the Public Records context, executive session context, and many others before they take action. 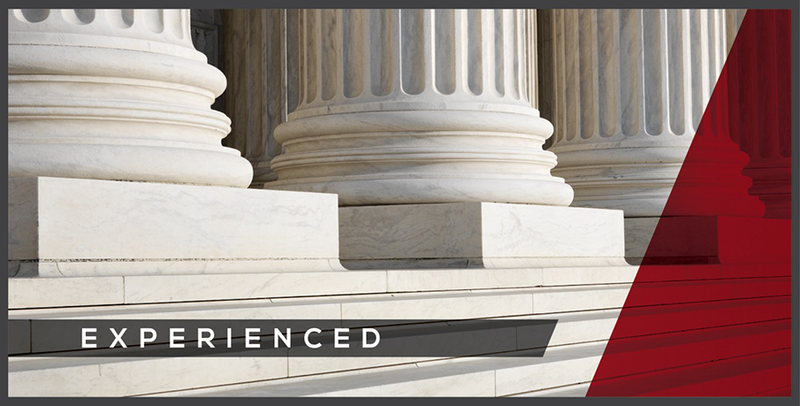 Firm litigators have served in lead and local counsel capacities for governmental entities. The firm’s abilities, such as in recent police cases of some notoriety, result in an early dismissal to end issues involving the press issues which often affect governmental entity clients. Most of the cities and counties in deep East Texas consult with us in at least some capacity on legal issues confronting them.